Love poetry? Love somebody? Love LOVE? ... or just need a one-of-a-kind gift for Valentine's Day or another occasion? 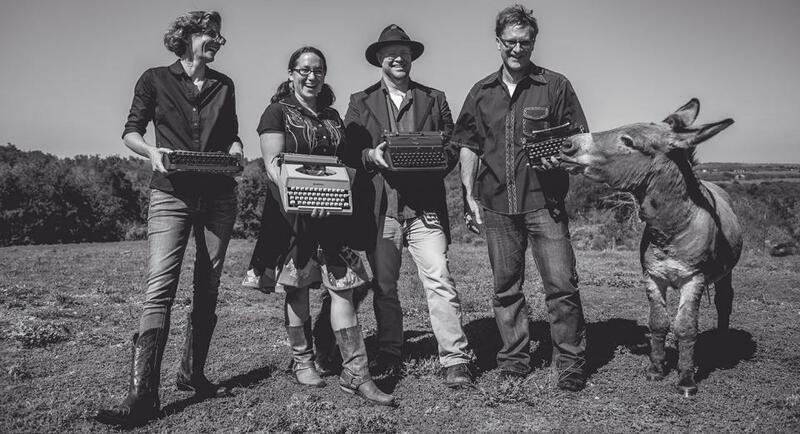 Let the poets of Typewriter Rodeo write you a poem, right on the spot, typed by hand on their vintage typewriters at Interabang Books on Saturday, February 2, from 2-5pm.